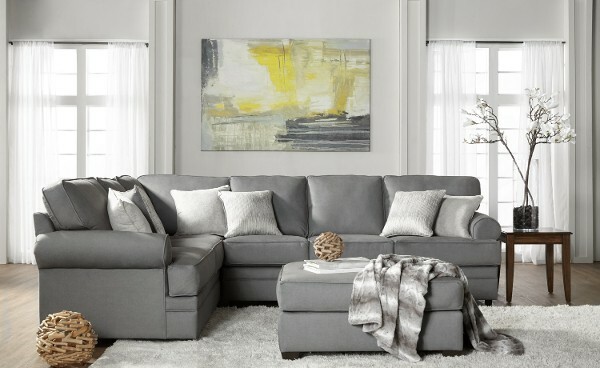 This is sectional is currently available at HAU Furniture. 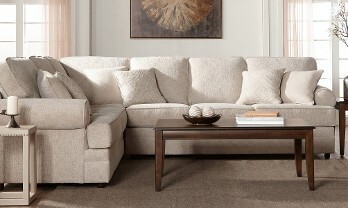 For further information on product stock and details contact us directly at 3363.856.9944. 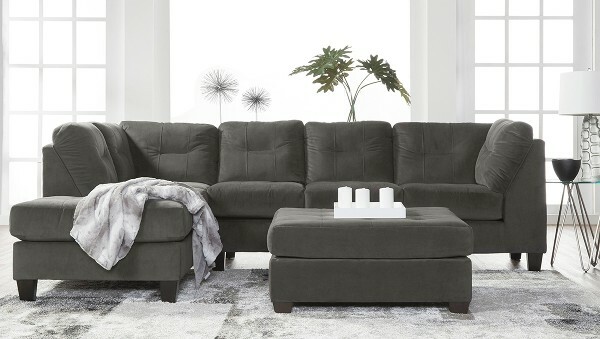 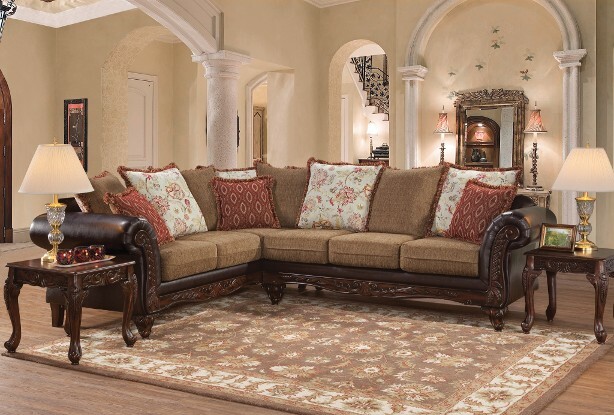 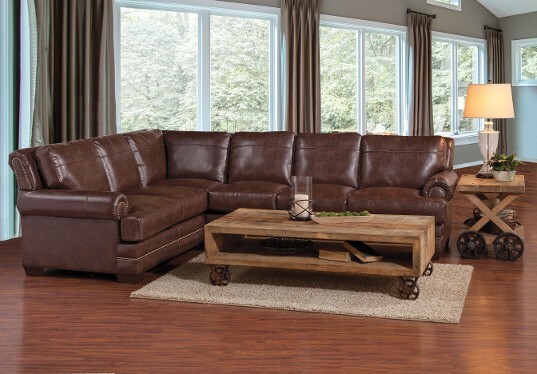 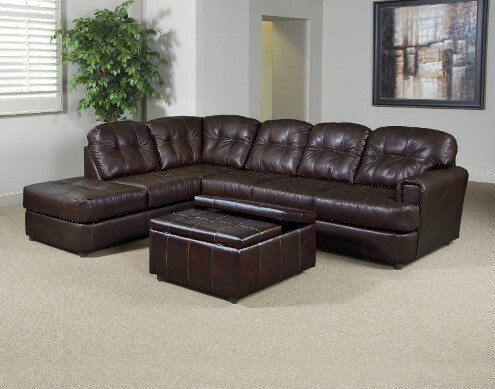 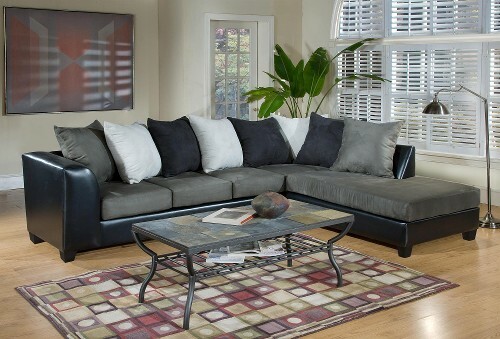 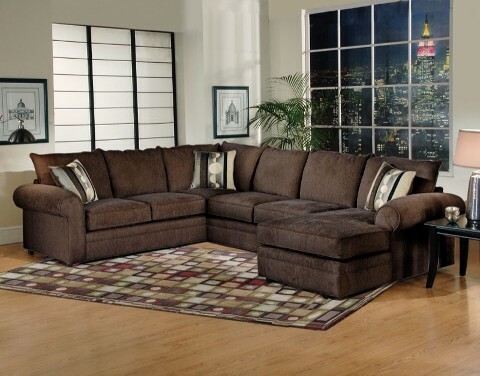 This is over-sized sectional is currently available at HAU Furniture. 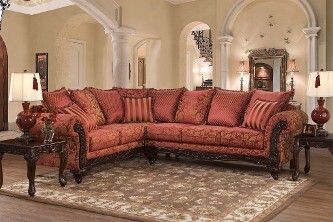 For further information on product stock and details contact us directly at 3363.856.9944. 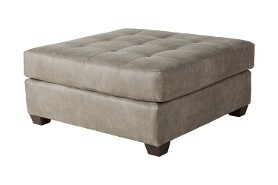 This is sectional & ottoman is currently available at HAU Furniture. 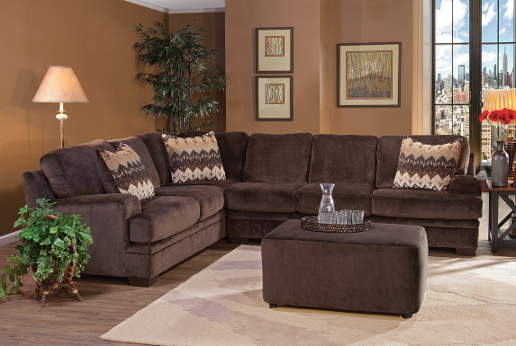 For further information on product stock and details contact us directly at 3363.856.9944. 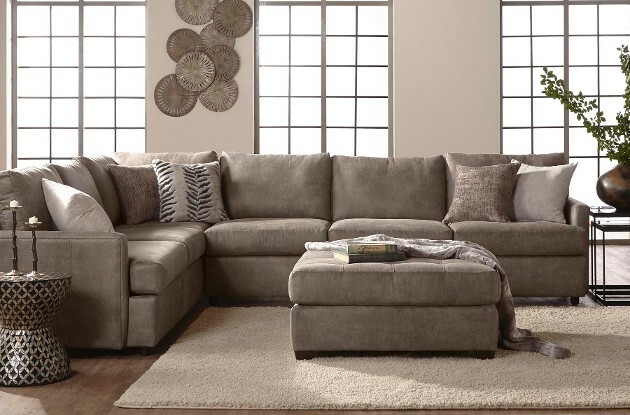 This is sectional comes in Bing Ash, Chocolate, Antler and Jetterbug Denim, Grey, Khaki, & Red is currently available at HAU Furniture. 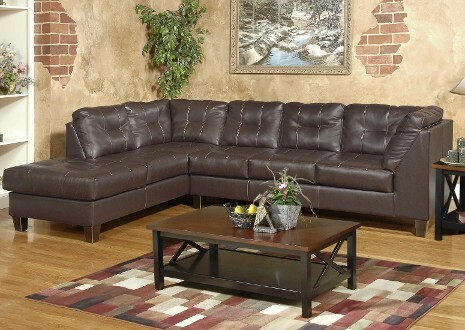 For further information on product stock and details contact us directly at 3363.856.9944. 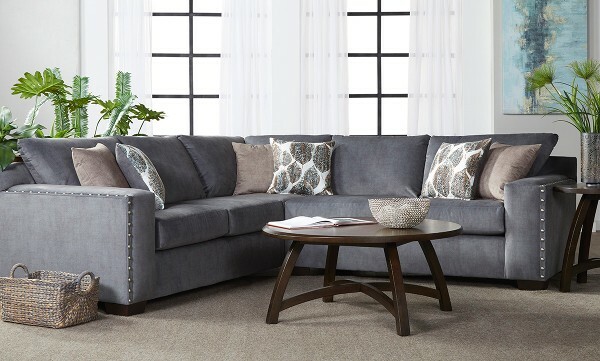 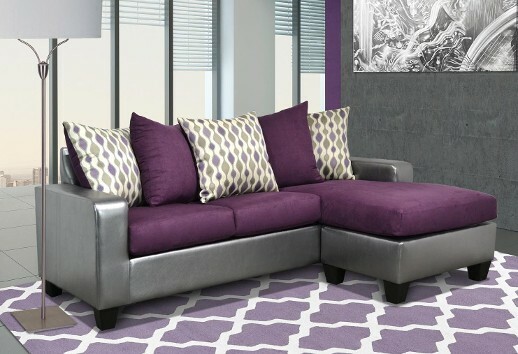 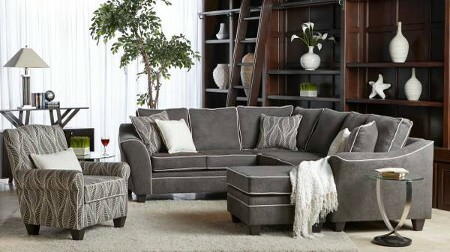 This is sectional has pewter nailheads and is currently available at HAU Furniture. 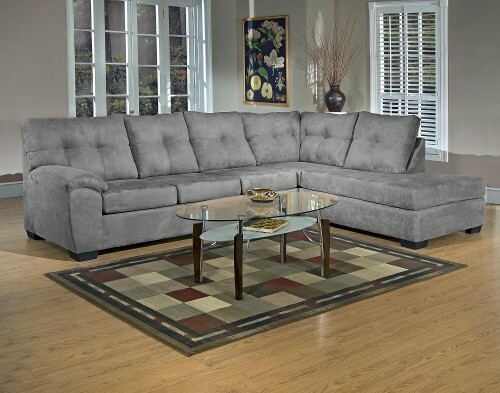 For further information on product stock and details contact us directly at 3363.856.9944. 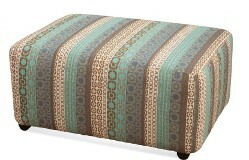 This is product is currently available at HAU Furniture. 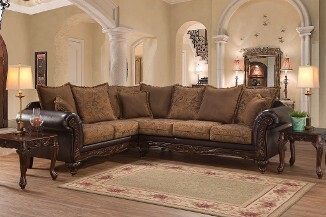 For further information on product stock and details contact us directly at 3363.856.9944.